Today, we are talking about your PCV valve. Unburnt fuel is forced into the crankcase as your engine runs. The PCV (positive crankcase ventilation) valve vents this unburnt fuel and oil vapors from the crankcase and sends it back into the air intake system to be burned in the engine. A clogged PCV will not allow these vapors to escape. This can dilute and contaminate the oil, leading to damaging engine oil sludge. It can also cause vehicle engine corrosion, something we see occasionally at West Coast Rovers. At high speeds on CA freeways, the pressure can build up to the point that gaskets and seals start to leak. This is much better for air quality and improves fuel economy also. (Budget-conscious LAKE FOREST drivers take note!) The little valve that performs this important function is the PCV valve. The PCV valve lets gases out of the engine, but won't let anything back in. Over time, the vented gases will gum up the PCV valve and it won't work well. That can lead to all of the problems I've already described, oil leaks, excessive oil consumption and decreased fuel economy. Fortunately, it's very easy to test the PCV Valve at West Coast Rovers in LAKE FOREST and quick and inexpensive to replace. Even so, it's often overlooked because many LAKE FOREST vehicle owners don't know about it. 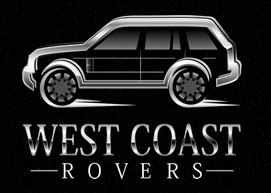 Check your vehicle owner's manual or ask your West Coast Rovers service advisor. 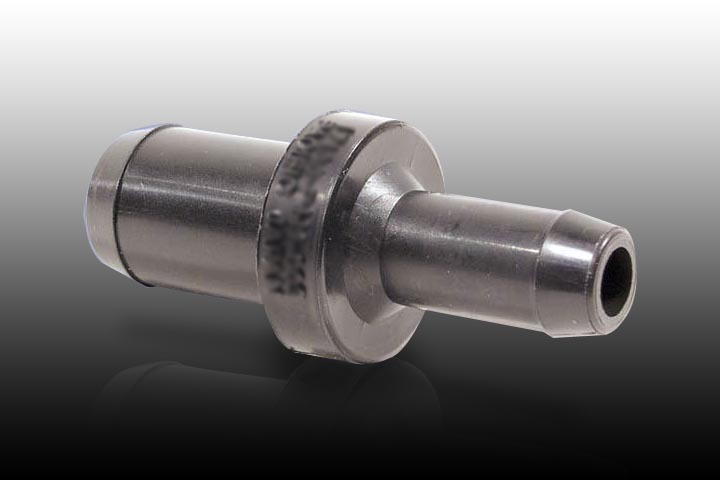 If this is the first time you've heard of a PCV valve, you might be in line for a replacement. There's another aspect to the PCV system. In order for the valve to work correctly, it needs a little clean air to come in. This is done through a breather tube that gets some filtered air from the engine air filter. Now some vehicles have a small separate air filter for the breather tube called the breather element. That'll need to be replaced at West Coast Rovers when it gets dirty. Please ask your LAKE FOREST service advisor about your PCV valve. For the price of a couple of burger combo meals in LAKE FOREST, you can avoid some very engine repairs.